3D printer from above. 3D printer working. Top view. 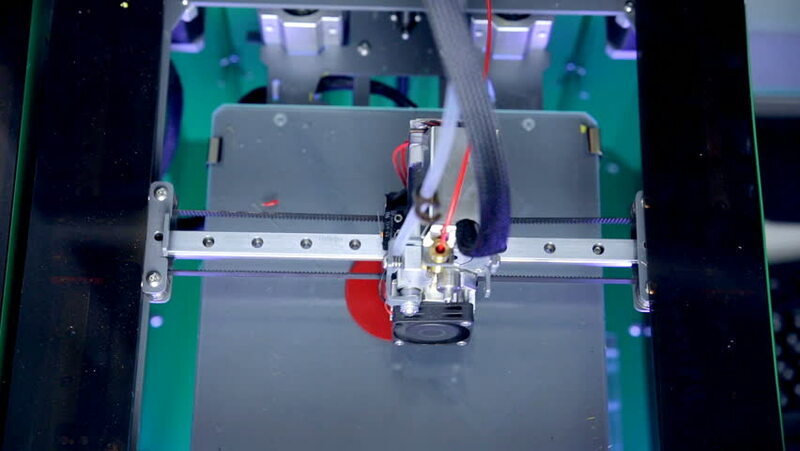 hd00:133D printing with Plastic Wire Filament on 3D Printer. hd00:293D Printer starts printing 3D industrial model. Timelapse. hd00:13Medical 3d printer printing out human joint part transplant. hd00:11Medical 3d printer printing out human joint part transplant. hd00:18Female Assembly Line Worker at Work. Automotive industry. Plastic Car Interior Components Manufacturing.